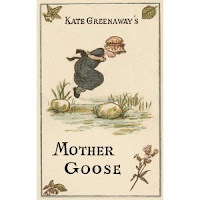 It's Monday--Picture Books Past. 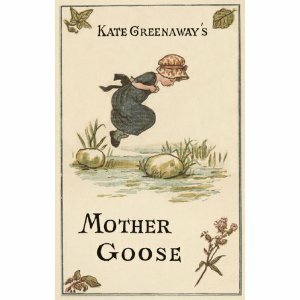 Kate Greenaway is a beloved English children's book illustrator from the late 1800's who depicted an idyllic childhood. Read about her briefly here or more extensively here. One of her best known books is here. Illustrations on greeting cards she did can be seen here. Her pretty, old fashioned children have been charming readers for generations.